They don’t give National Book Awards to undeserving titles. 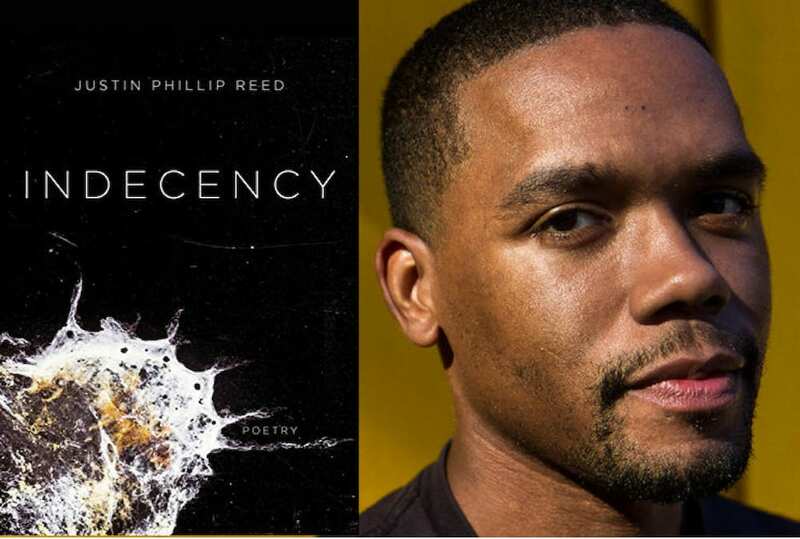 Indecency by Justin Phillip Reed tore us up and left us hungry for more. 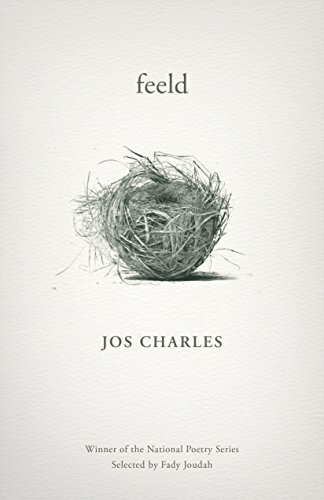 We tore through it, voracious for Reed’s prose, themes, and language. Then we needed more. These titles stood out to us for their searing honesty. The writers’ honesty in each collection is unflinching, unyielding. 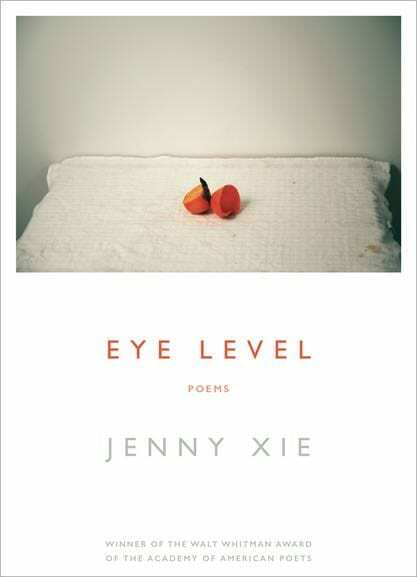 Eye Level by Jenny Xie teases out the threads of personal insight we loved in Indecency. It searches internally, bringing the questions that compel us forward through life up to the light for closer scrutiny. Xie paces her work to feel restless, yearning, searching. We fell in love with feeld when we read the description: “feeld is a lyrical unraveling of the circuitry of gender and speech, defiantly making space for bodies that have been historically denier their own vocabulary.” What pulled us in was the language, though. Phonetic and challenging, the unconventional vocabulary and prose structure demand your focus and immersion in the verses. You can’t help roll the words around until their meaning helps them settle into place. 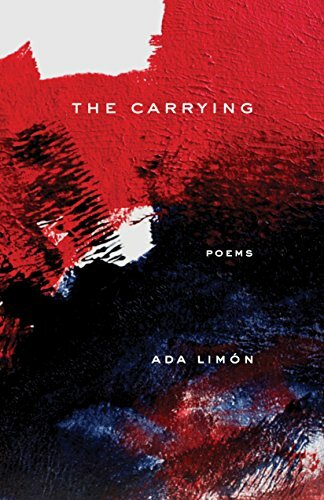 What Ada Limón accomplishes in The Carrying is remarkable. 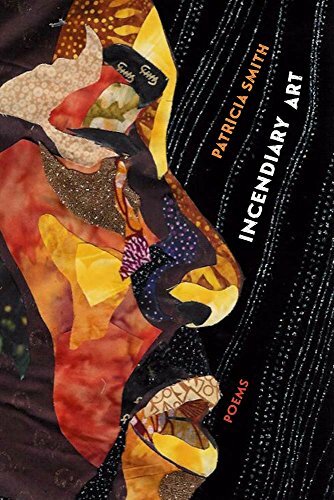 We’ve loved her work from Lucky Wreck, but her most recent poetry collection leaves us feeling growth– hers as a poet and ours as her readers. 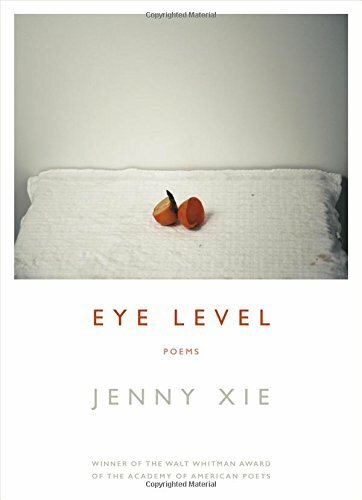 These poems, they seem to have a larger capacity for the vulnerability and weight that come with growing up. It’s that vulnerability, candor, and ultimately that feeling of acceptance we feel as we step up to the edge of our youth, take a breath, and fall over into the things that lie before us as adults. Limón unpacks the baggage here: aging parents, infertility, the state of our nation. She captures it all. We have a soft spot for debut poetry collections. There is something so exhilarating about a poet’s first collected work being published. 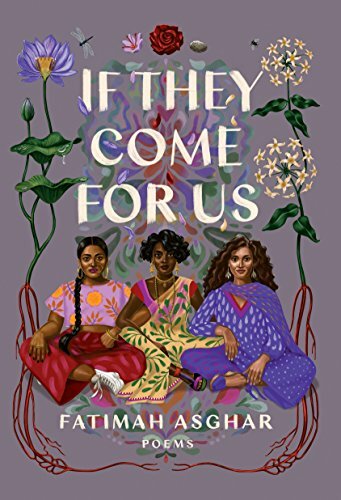 Fatimah Asghar isn’t new to the spotlight– she was one of the co-creators of Emmy-nominated web series Brown Girls— but her first collection of poetry is revelatory. Again, the theme here is about growing up, maturing as a woman of color without the guidance of a mother or a father. 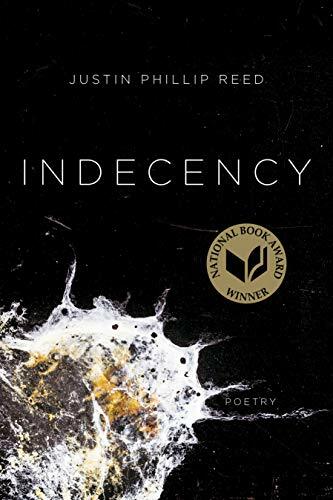 She explores topics of sexuality and race in language that brings with it all the emotions of seeking those answers: vulnerability, compassion, joy. Patricia Smith slices through the political debates surrounding the tragic and untimely deaths of young black men. This collection gives voice to the mothers of the lives lost, the women mourning their fallen children. In her words, you can feel the agony, the loss, the shattering heartbreak. It pulls the stories of today’s news cycles out of a rhetoric of statistics and crime rates and whirls you around to face the real people navigating these social waters. Be aware, this collection is full of raw emotion, language sharpened with the intention of leaving the reader lacerated, understanding the journey of these mothers who have lost. It’s not for the faint of heart.